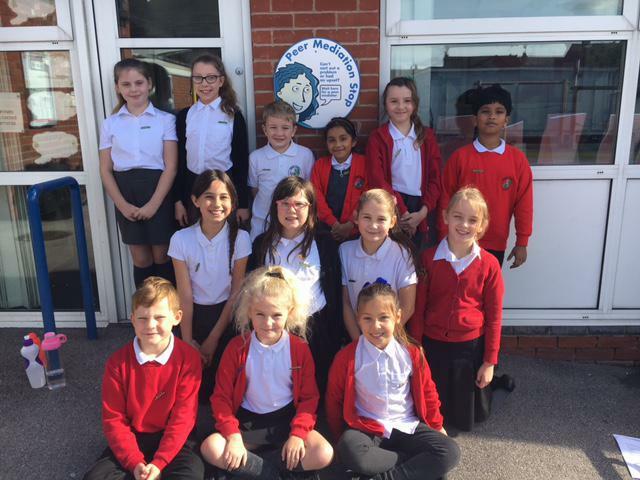 In KS2, all children have the opportunity to apply for the role of a peer mediator. Once selected, the children undertake specialist training in conflict resolution which prepares them for this important role in school. What happens during peer mediation? 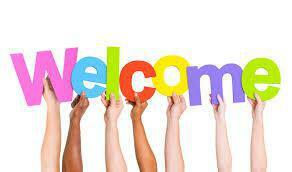 tage 1: Everyone will introduce themselves and the rules of peer mediation will be shared. Stage 2: In turns, the problem is shared. Stage 3: In turns, feelings are shared. 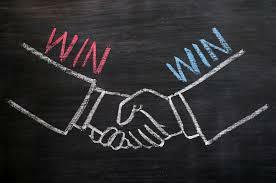 Stage 4: Everyone will work together to find a win-win solution. Who are the peer mediators in our school? 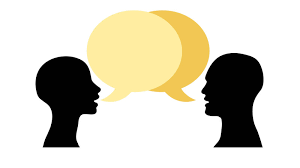 What can I do if I need help from a peer mediator? 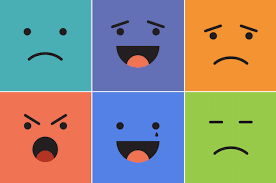 If you have an argument or disagreement at lunchtime, the peer mediators are here to help. 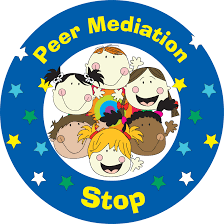 The best way to show the peer mediators that you need help is to go to the Peer Mediation Stop. The midday supervisors can also help you to decide if peer mediation is the right choice for you.